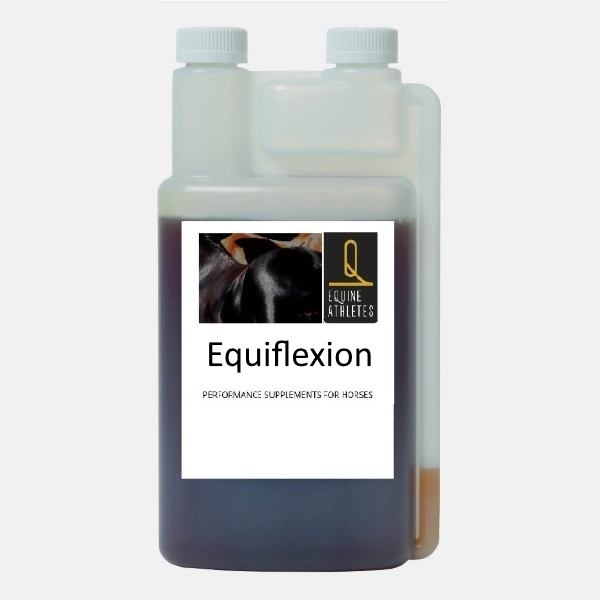 equinetendon.com is a world leader in the prevention, diagnostics, rehabilitation and long-term management of soft tissue injuries in performance horses. 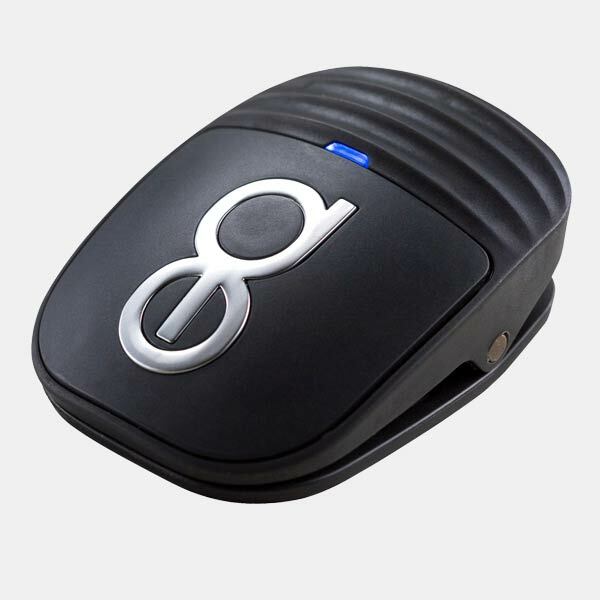 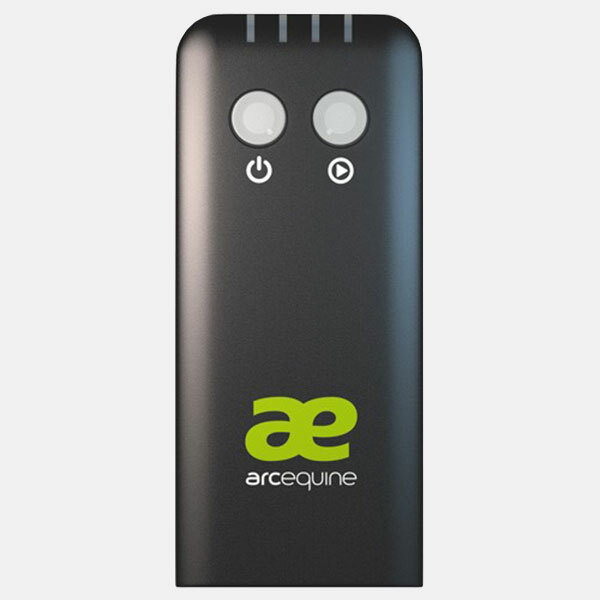 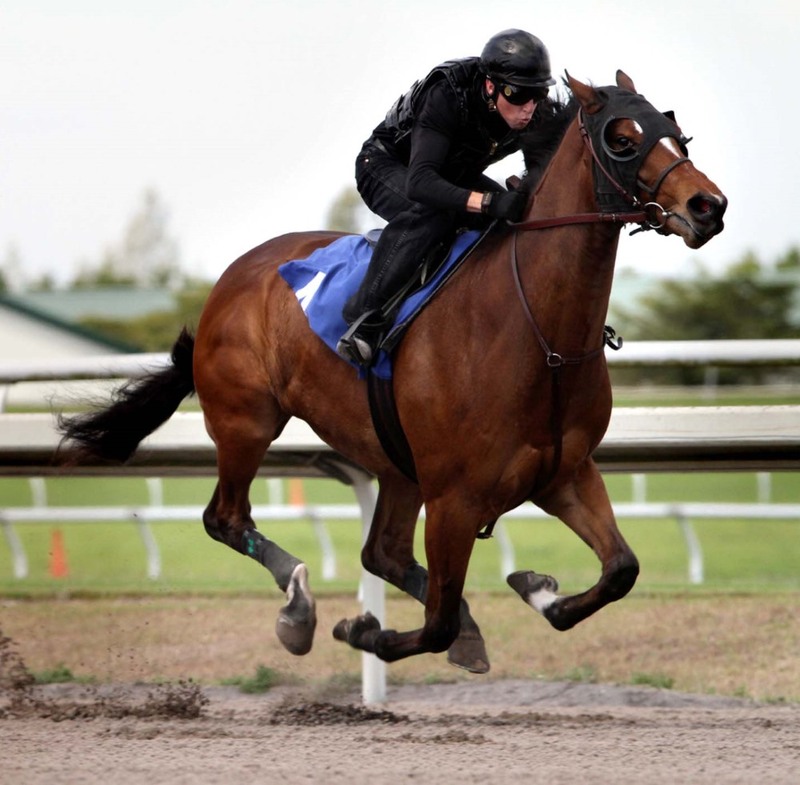 Our company utilises the most progressive and effective technology available to offer owners, trainers, riders and veterinarians a variety of customised packages that are far superior to what is currently available on the market. 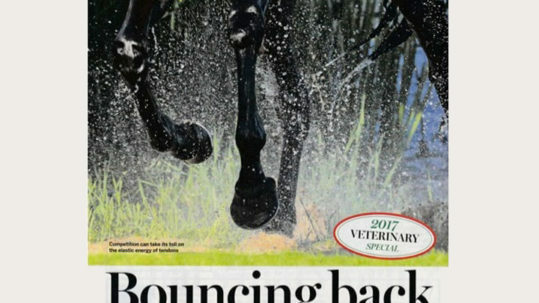 We have already proven our concept by assisting numerous performance horses to return to top-level competition after sustaining minor to severe soft tissue injuries through the use of our innovative rehabilitation protocols that strive for maximum healing and minimised risk and reinjury. 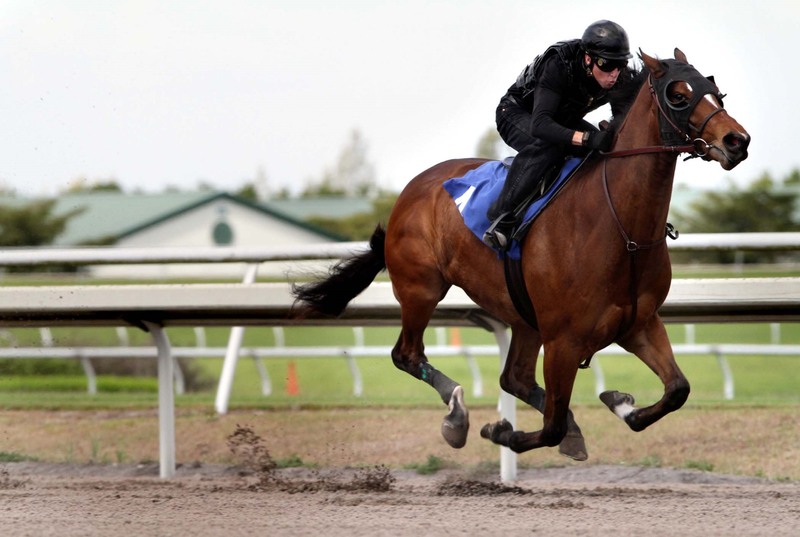 At Equinetendon.com, we are strong believers in the value of teamwork and collaboration. 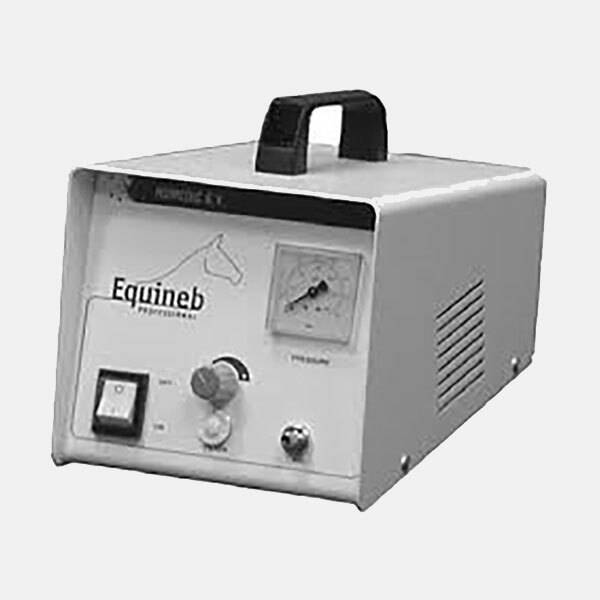 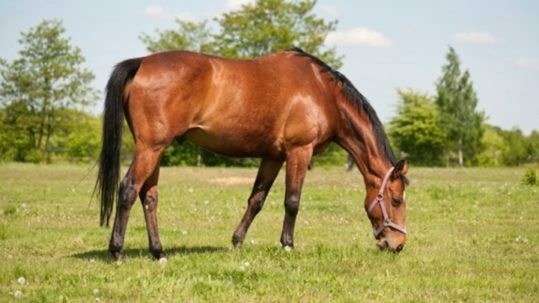 Equinetendon.com strives to offer all clients and their supporting veterinarian’s access to a world-class team of veterinarians, therapists and technicians that are specialists in our unique technologies to ensure that the best interests of the horse always come first. 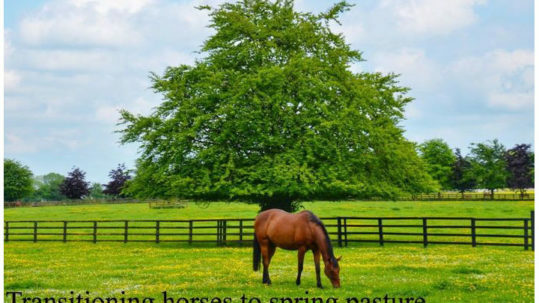 We provide physical services for the well-being of all horses, as well as a platform to share knowledge and collaborate with other passionate and like-minded professionals, all with the ultimate gain going to the industry. 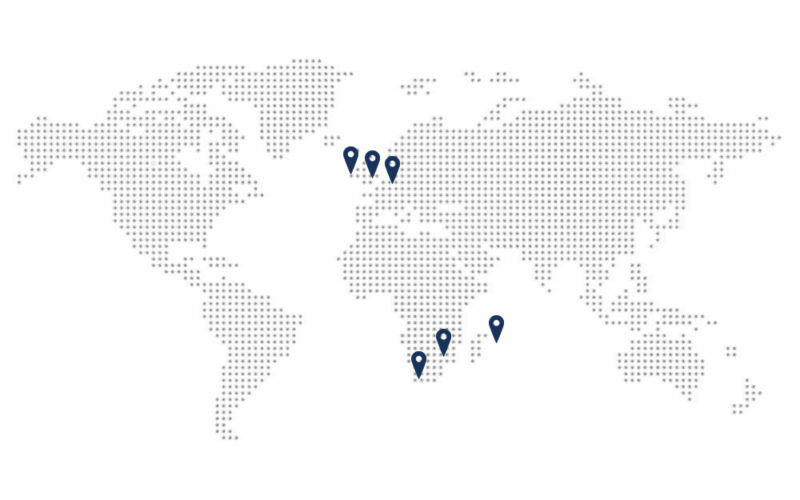 We currently operate in Ireland, England, Holland, Mauritius and South Africa. 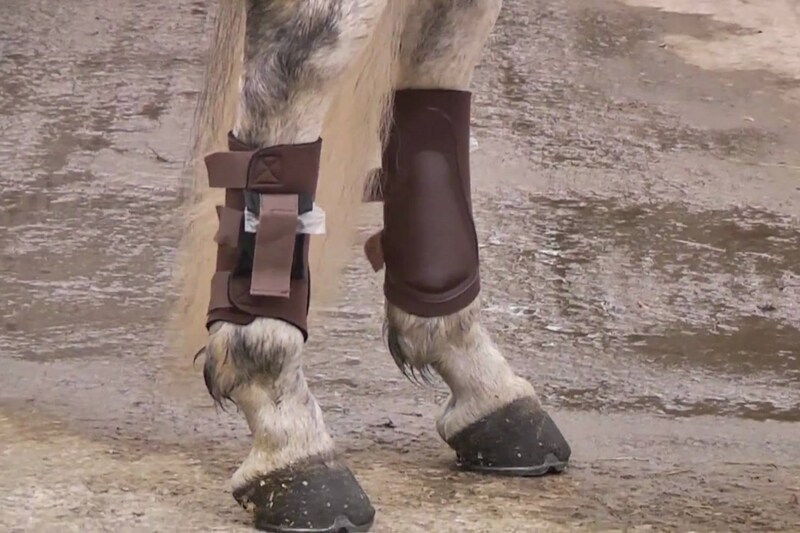 If you are interested in what we are offering and wish to stay informed of new developments, please turn ON notifications for our Facebook page equinetendon.com.